Ycel Home Transients provides a comfortable setting while in Tuba. The property has 4 well-appointed apartments that are accompanied by a range of essential facilities to ensure guests have an enjoyable stay. 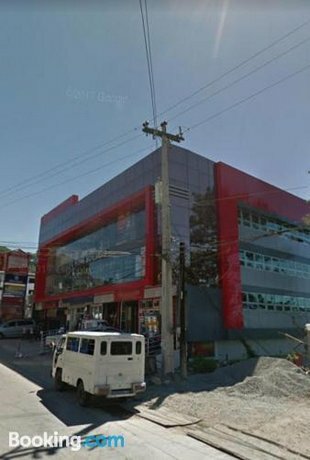 Ycel Home Transients is within a 20-minute car ride of Loakan Airport and SM City Baguio. 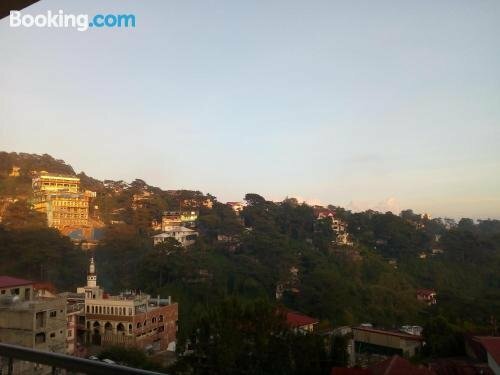 It also provides an ideal base to discover Baguio City and La Trinidad.